Auto accidents have the potential to cause a number of different types of bodily harm. The Most Common Auto Accident Injury Types affect the spinal column. Neck and back injuries are the most common type of motor vehicle collision involves one auto rear ending another. However, any part of the body can be hurt in a collision between vehicles, especially when it occurs at high speed. The cause is usually due to a distracted driver not noticing that traffic is coming to a halt. When a rear end collision does occur, it causes the victim to be thrown backward and forward. This causes whiplash to the spine. The following includes different types of injuries that could arise during an automobile accident. While velocity and the size of the vehicles involved often has an affect on the severity of the injuries, there is not always a correlation. Minor impacts can and do create serious and debilitating problems to the body and psych. The following paragraphs covers the most common auto accident injury types. 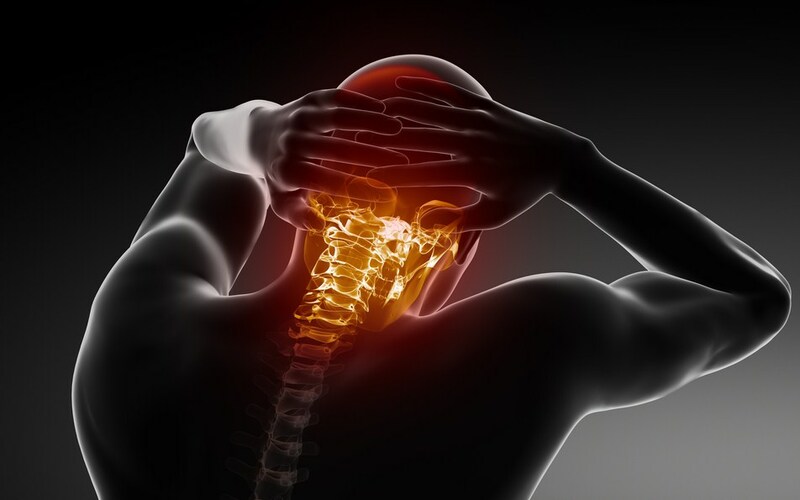 Neck/Cervical Spine Injury – An extremely common type of harm that can develop in a car accident is to the neck, also known in medical terminology as the cervical spine. Neck sprain/strain and whiplash can range from minor to severe to debilitating. Depending on strength of impact, usually from a rear end collision, neck damage of varying severity can result. Minor harm can be corrected through conservative care such as chiropractic manipulation, physical therapy and over the counter medication. Severe neck trauma that results in herniated discs in the spinal column may never fully heal. Where a protruding disc touches a nerve significant problems arise. Range of motion can be reduced leaving the victim unable to turn their neck in all directions. Radicular symptoms can develop in the form of pain numbness weakness and tingling in the upper extremities (shoulders down arm to fingers). When such symptoms arise, more invasive medical treatments in the form of pain management and surgery may be in order to correct the underlying problem. Head/Brain Damage – Another common types of injuries suffered by drivers and passengers is to the head/brain. The trauma from the impact can cause anything from a small concussion to a major traumatic brain damage (or TBD for short). When the impact creates a severe jarring to the head, anywhere from a mild concussion to TBI can result even where there is no sign of physical problems to the cosmetics of the head. Lower Back/Lumbar Spine Injury – Lower back injury is similar to those affecting the neck only it affects the lower part of the spine and the lower extremities. When the body is thrown forward and backward or from side to side in a truck, bus or car accident, sprain/strain to the lumbar can result. The symptoms can range from temporary mild discomfort to long-lasting back pain due to muscle guarding. Similar to the cervical spine, the lower back discs can herniate and protrude to touch a nerve. Where a protruding disc is touching or abuts the sciatic nerve, radicular symptoms in the legs usually are present and surgery might be the only option to correct debilitating muscle and nerve pain. Facial Harm – Higher velocity motor vehicle collisions often throw the occupants of the vehicle forward into the dashboard, steering wheel or airbag. The severity of the facial harm resulting from the impact to these objects ranges widely from scratches and bruising to facial fractures and tooth loss. Where such problems occur, medical attention is often crucial to stop infection, severe bleeding and for cosmetic reasons. Damage to the face is often extremely painful and embarrassing and should be documented for lawsuit recovery. Psychiatric/Mental Disorder – The harm created by automobile collisions isn’t confined to physical damage alone. Depression can set in where pain limits the victim’s activities of daily living. Where activities are limited to an extent where the person can no longer participate in family events, exercise and work, severe psychiatric/mental disorders often develop. A serious car accident results in debilitating injuries and/or loss of life, can and does create long-term PTSD, depression and other emotional disorders. These types of conditions are extremely common and should never be overlooked during the prosecution of a legal action against the responsible wrongdoer or negligent party. Remain safely off the roadway to avoid being hit by passing automobiles. If work must be missed due to bodily injury, be sure to get a doctor’s note! This is not a comprehensive list, but provides some guidance on what to do next. Be sure to call an attorney for advice on how to go about these things instead of relying only on general information gleaned from the internet. 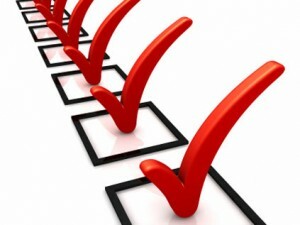 Contact an attorney for advice on what to do next to your protect and exercise your legal rights. Where another person creates the events that result in a collision between two motor vehicles, they are likely liable for any and all damage that results. A car accident attorney can run the claims process against the insurance adjuster and prosecute a lawsuit in court if necessary to achieve needed compensation. Compensation is necessary to pay for pain and suffering and medical treatment to cure or relieve the health condition that arose from the incident. Do not let your legal rights slip away. 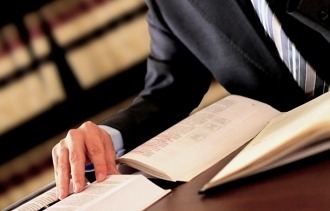 Contact our law firm today before it’s too late to obtain the proper recovery. Lawyers representing all Common Auto Accident Injury Types for residents in Claremont, La Verne, San Dimas, Upland, Glendora, Covina, Diamond Bar, Pomona, Ontario and Rancho Cucamonga California! Receive a free legal consultation without any obligation directly from an experienced auto accident lawyer!